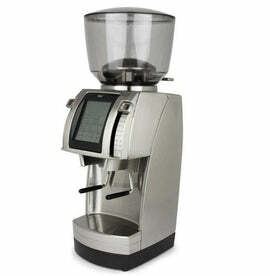 The Sette 270wi has 30 macro grind settings that are suitable for any brew method, including espresso. Each macro setting has 9 additional micro settings that give you complete control over the grind so you can brew coffee that’s dialed into your unique preferences. 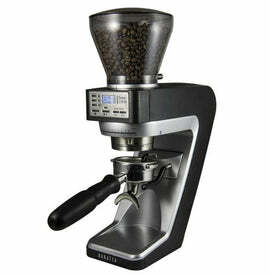 You can even grind straight into a portafilter or coffee brewer, thanks to the convertible holder. 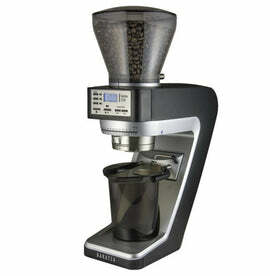 Works With Any Brewer – Suitable for espresso, french press, and everything in between.